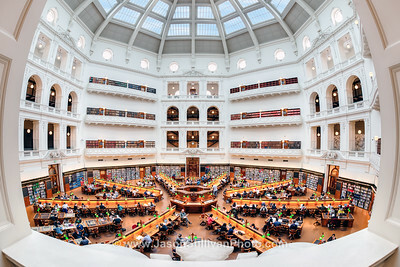 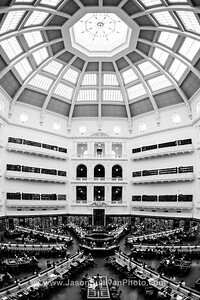 The Victoria State Library in Melbourne. 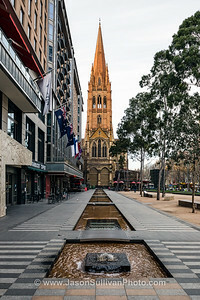 Along Swanston Street in Melbourne. 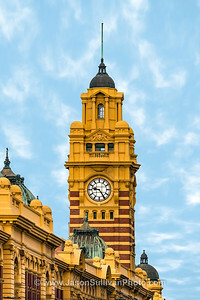 The Flinders Street Railway Station clock tower in Melbourne. 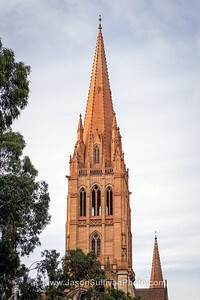 Saint Paul's Cathedral in Flinders Street Melbourne. 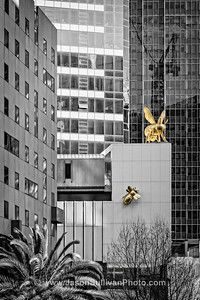 Amongst the buildings and walkways of Southbank in Melbourne. 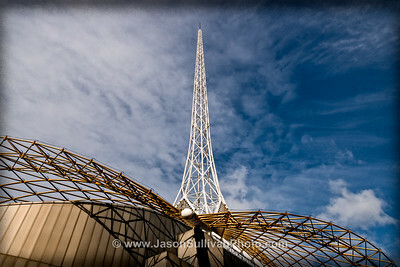 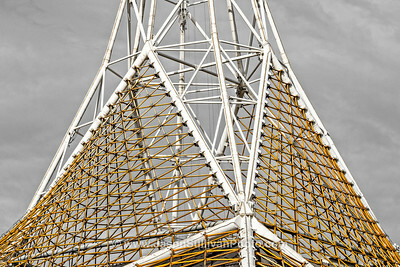 The spire of the Melbourne Arts Centre. 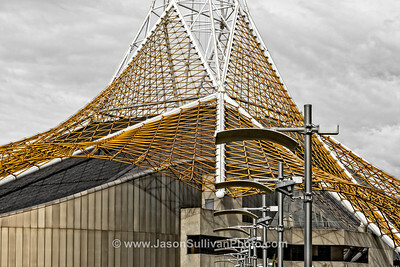 The architecture of the Melbourne Arts Centre. 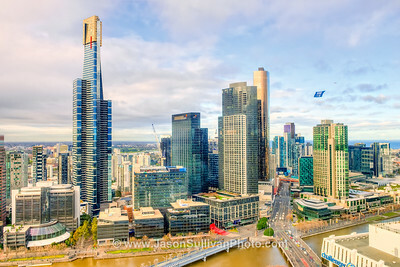 The Eureka Tower in Southbank along the Yarra River. 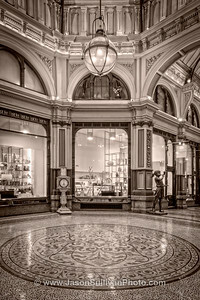 Standing in the heart of the Royal Arcade in Melbourne. 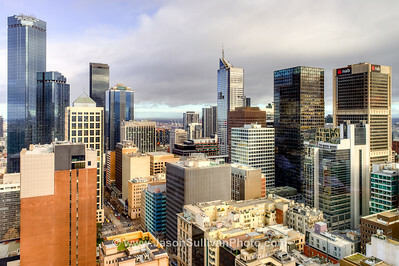 Amongst the buildings in the Melbourne city center. 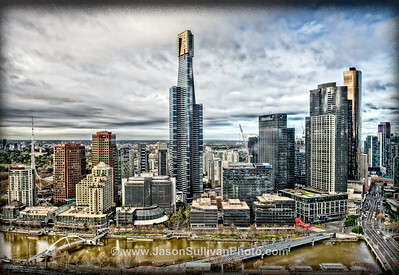 Looking towards Southbank on the Yarra River in Melbourne. 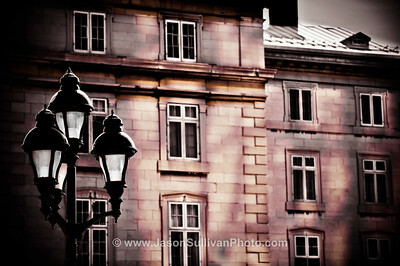 The historic and stylish look of Old Town Montreal. 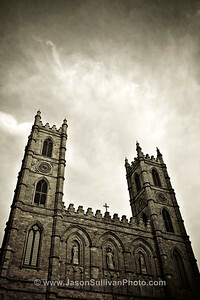 Out the front of Nortre Dame in old town Montreal. 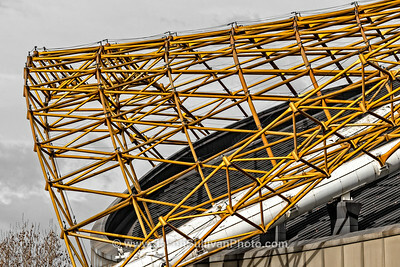 Close to midnight in Paris. 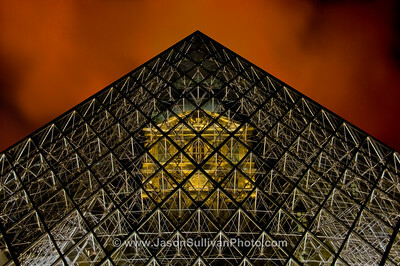 Looking through the newer Louvre glass pyramid at the older, original palace that now constitutes the Louvre museum.